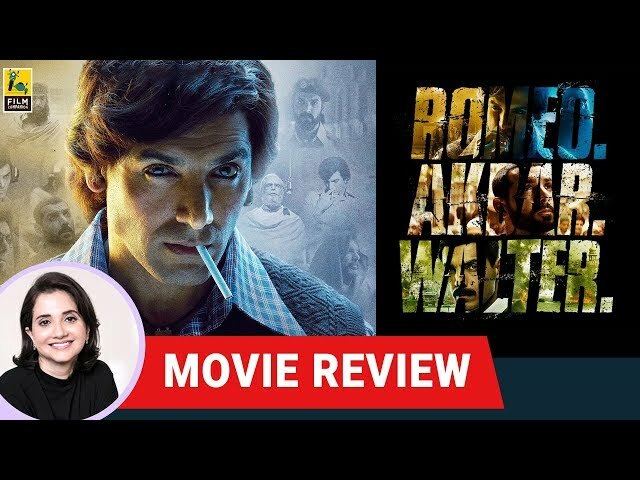 RAW stands for Romeo Akbar Walter – three names of the same man, played by John Abraham. This material had the potential to be a suspenseful espionage drama. Here is Anupama Chopra’s movie review of the Robbie Grewal directed film.